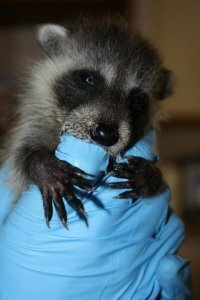 Aspen Valley Wildlife Sanctuary is a valued providers of wildlife rehabilitation, care and related public education. You can help by donating to the sanctuary. Donate now. Note to Visitors: All tours are by appointment only. Please call 705-732-6368 to book a tour. To care for injured and orphaned wildlife and, once rehabilitated, return them to their natural environment. For animals requiring permanent care, to provide an environment that satisfies their biological and behavioural needs.